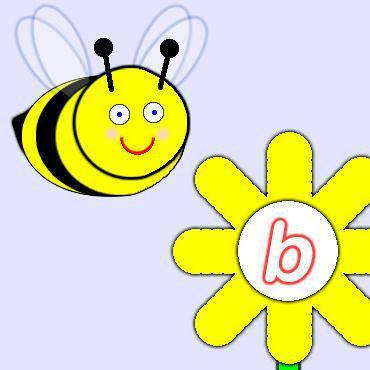 Busy Bees is a friendly playgroup for babies, toddlers and pre-schoolers. We have toys, games, a baby area, a weekly craft, and outdoor play space (in good weather). Everyone is welcome - mums, dads, grandparents, childminders or carers to come along to our group which is held in the Woolston Community Centre Pre-School unit. We provide a healthy snack for the little one and a cuppa for the grown-ups. The first session is £1 and £2.00 per session thereafter.